Alien 3 (Sega Genesis, 1993) Classic Fun Game Cartridge Good Cond Authentic ! 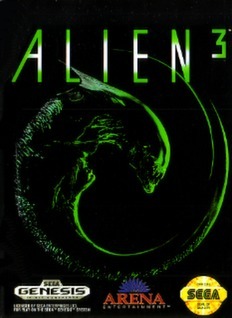 Alien 3 for sega Genesis!! Cartridge only, tested & working! !